10th April, 2018 – The Square, the licensed dining destination located at City Walk, is thrilled to present the second edition of The Urban Jungle. 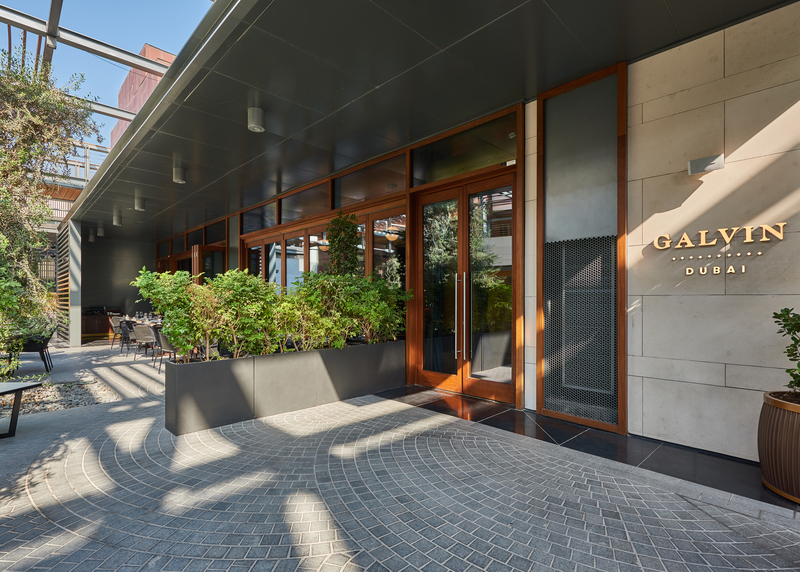 Following up on the successful launch of the series in early March, this interactive and captivating evening will bring together three of Dubai’s most renowned restaurants for an unparalleled 9 course gourmet experience. 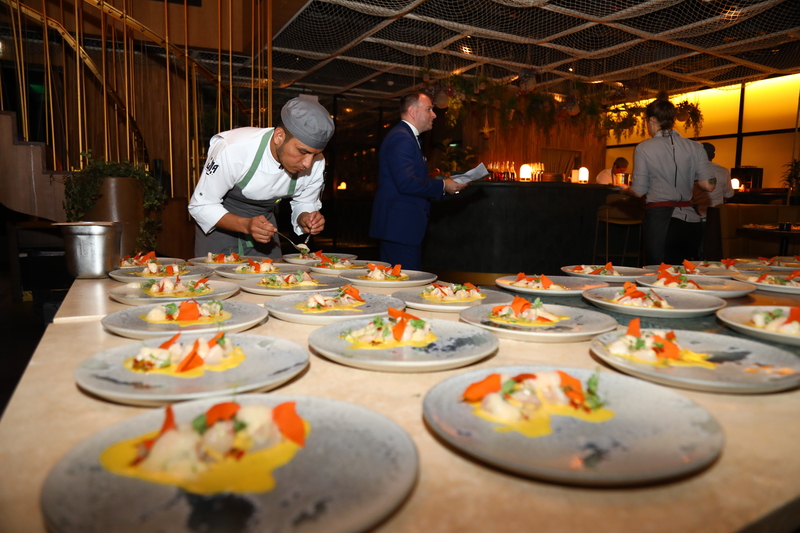 On Thursday 26th April, Diego Vargas of LIMA Dubai, Luigi Vespero of Galvin Dubai and Oscar Bigorda of Toro + KO, invite the movers and shakers of the city for an ultimate culinary expedition. 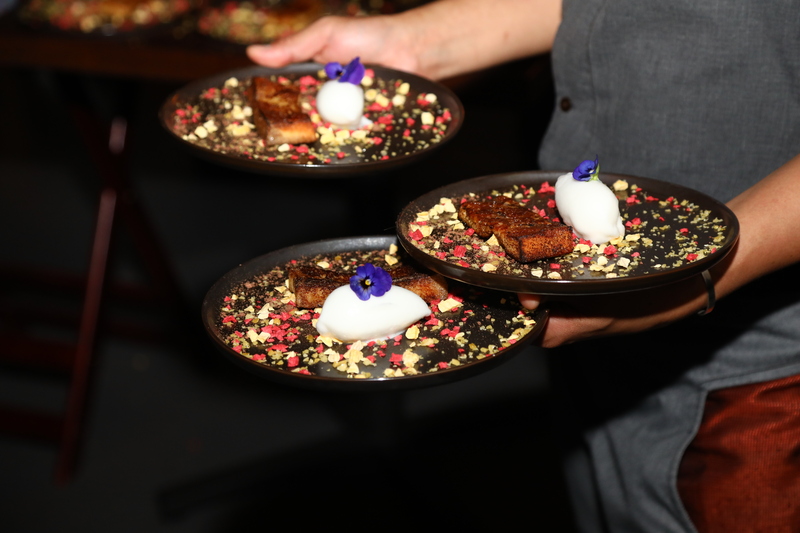 With limited tables available, this unique dining experience will transport guests on a global gastronomic journey that promises to showcase the very best in Peruvian, Mediterranean and Spanish cuisine. Seated in the center of The Square, guests will savor a nine-course menu, each creation showcasing dishes from the three restaurants, matched perfectly with a selection of the finest grape. Diners will be immersed in a series of interactive and enlivening entertainment set to delight the senses, perfectly marrying elements of sound, design and flavor for memories that will linger long after the night has ended.